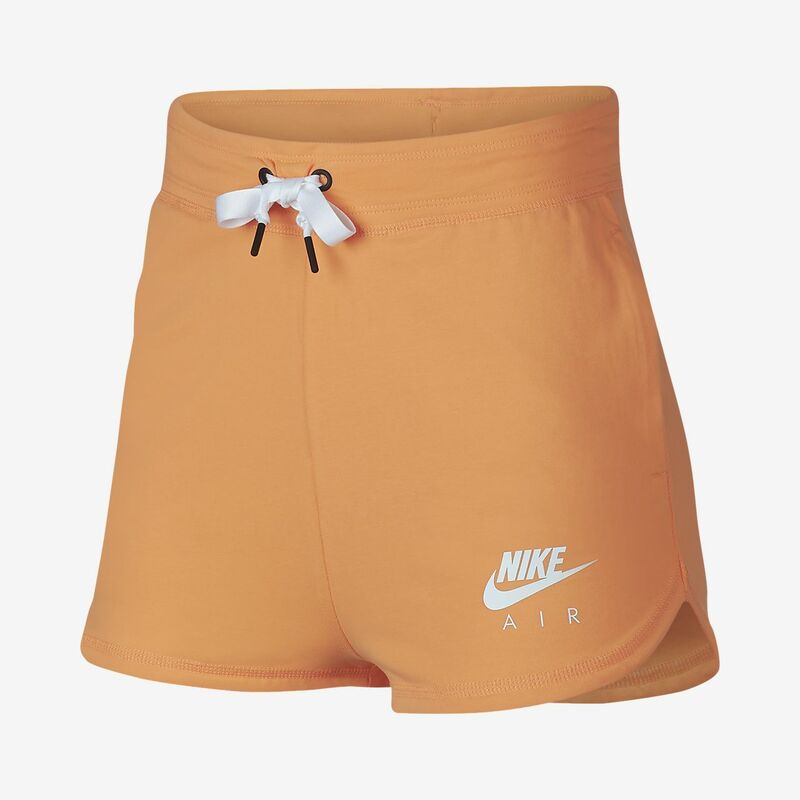 Meet your new go-to sweats for warm weather, the Nike Sportswear Shorts. Made from soft jersey fabric, they feature a curved hem and a touch of Nike Air style. Fabric: Body: 57% cotton/32% polyester/11% elastane. Pocket bags: 100% cotton.